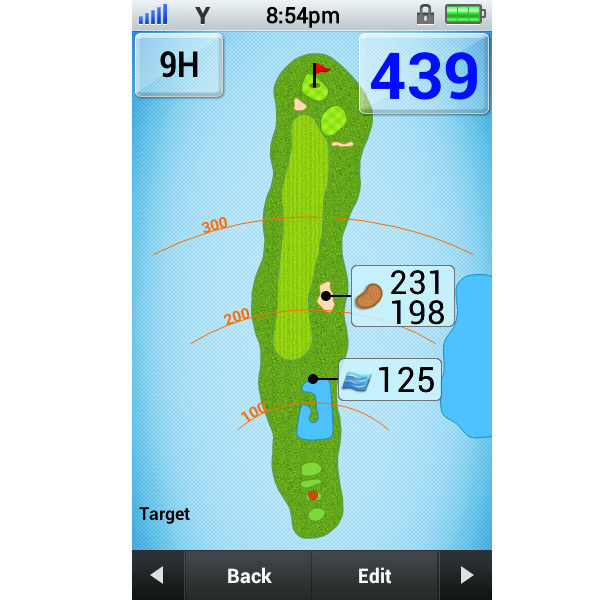 Wherever you go in the world, and whatever golf course you are on, with this outstanding smartphone inspired GolfBuddy GPS device you accurately provide information readings to the hole and distance to hazards. 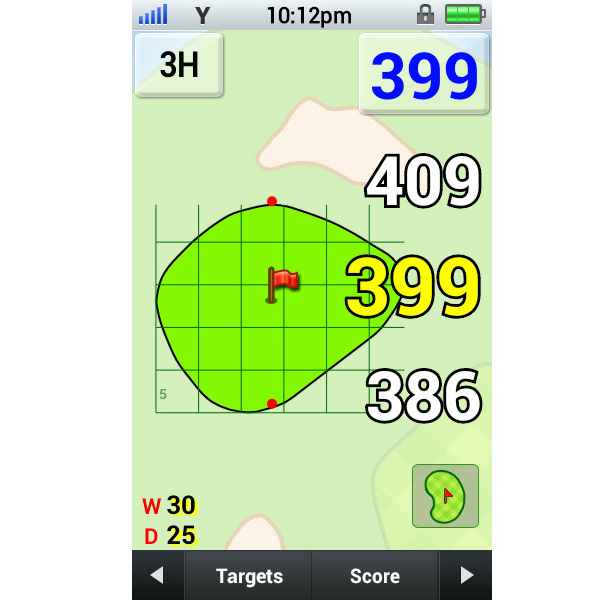 With a great design and a bigger screen combined with a statistics analysis module, pin placement customisation, and a digital golf scorecard, this GPS device will help you get ahead of the game. 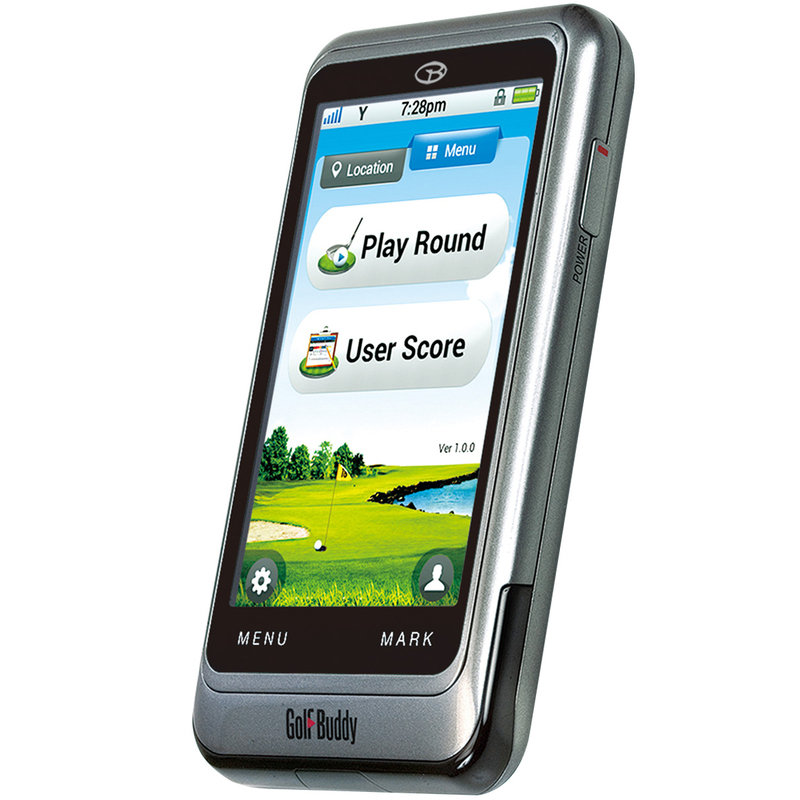 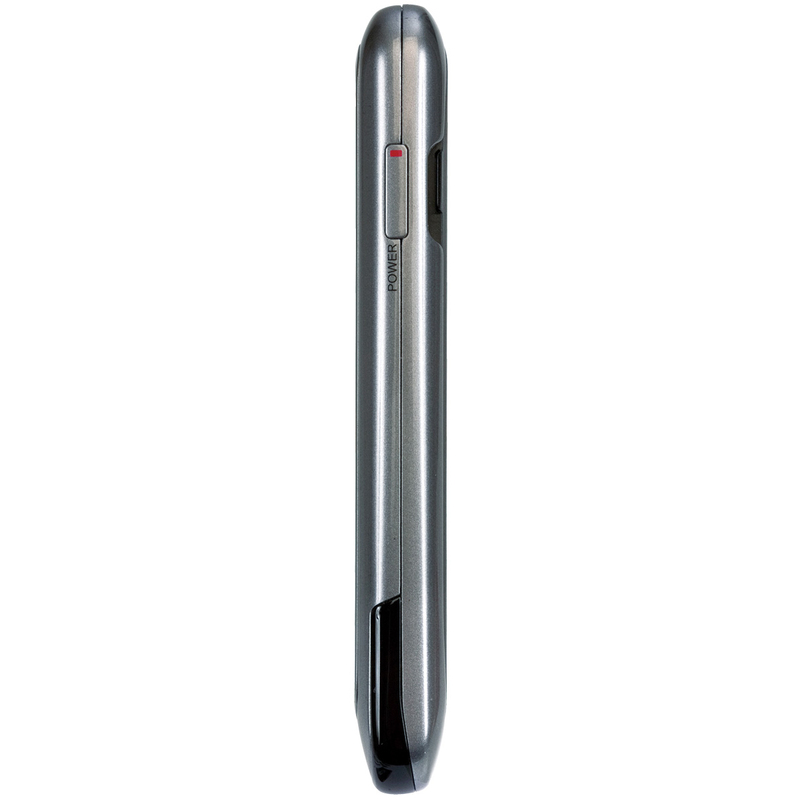 A bigger screen with increased definition and improved touch responsiveness will enhance your golf game. 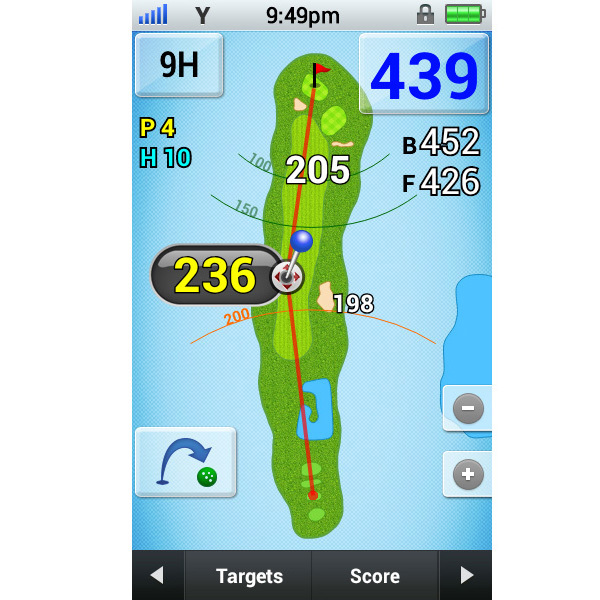 The GPS has an automatic golf course and hole recognition feature and there is no need for aiming or manual operation to obtain distance information to the green when using this golf GPS. 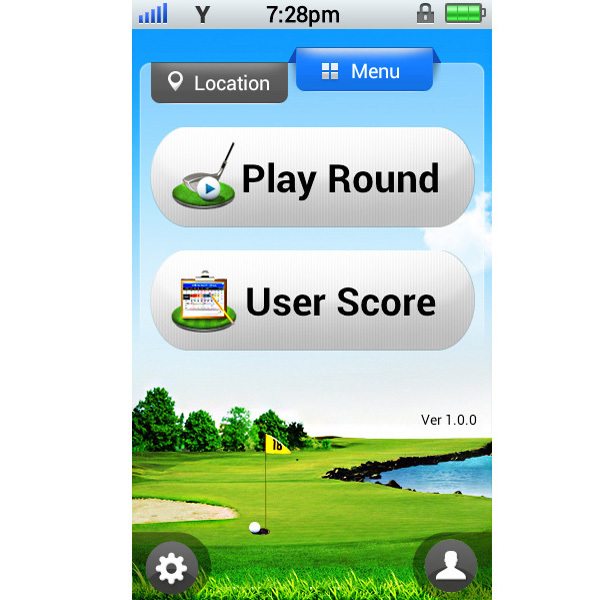 Golf courses from around the world are preloaded with no annual or activation fees. 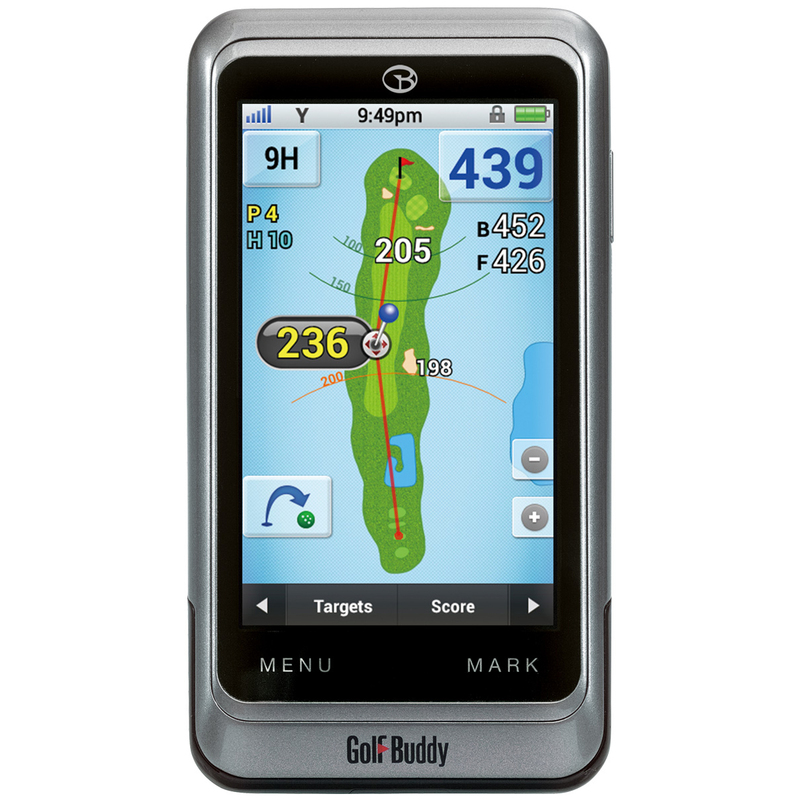 This provides access to 40,000 golf course storage capability, statistics analysis module, target customisation technology, and a digital golf scorecard all packed in a water and shock resistant case. 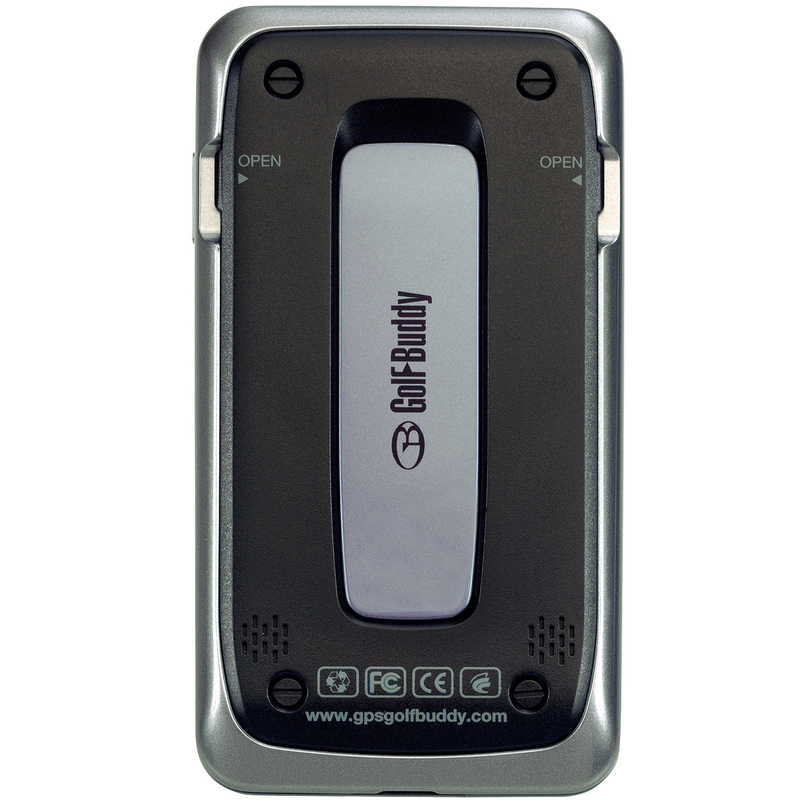 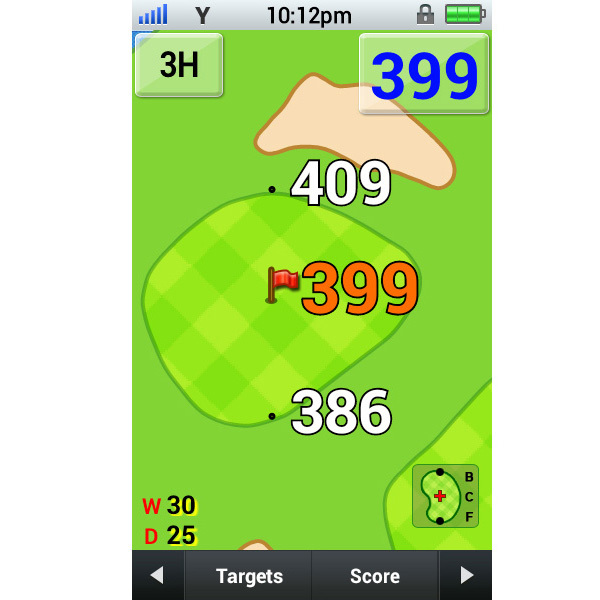 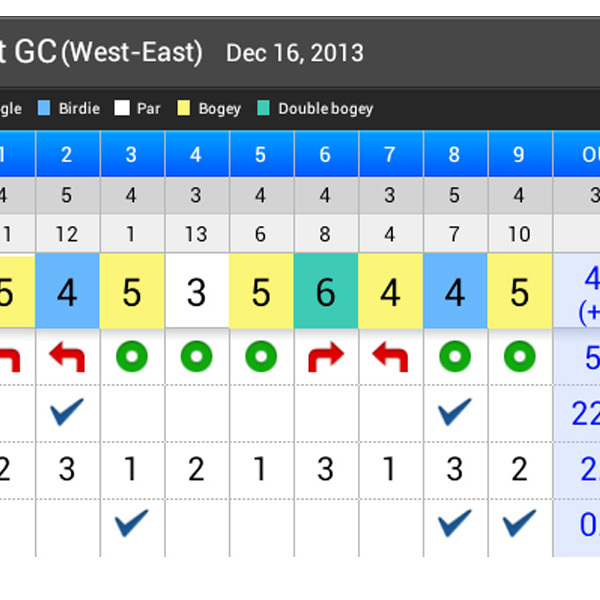 This GPS from GolfBuddy is a full feature rangefinder, making this a highly powerful GPS device.